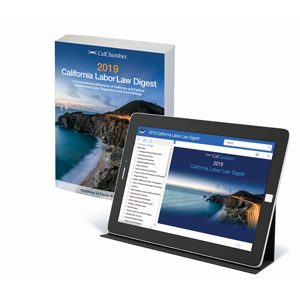 Compliance Alert: The 2019 pamphlet reflects mandatory updates effective January 1, 2019. 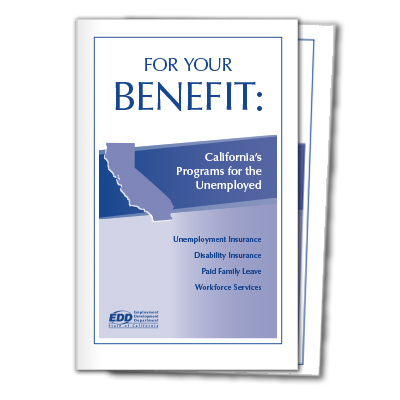 Whenever a California employee is terminated, laid off or takes a leave of absence, or when an employee resigns, employers must provide them with the Unemployment Insurance (UI) information found in this pamphlet. 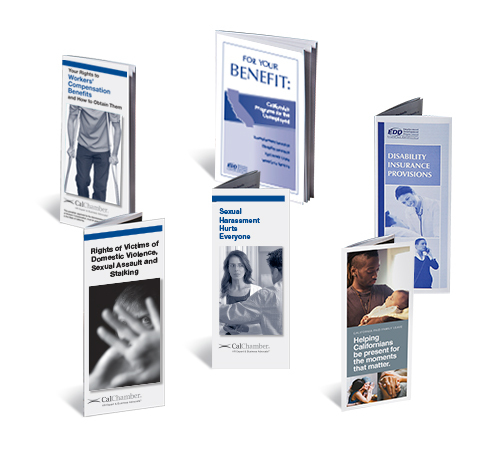 Each pack contains 20 UI pamphlets. 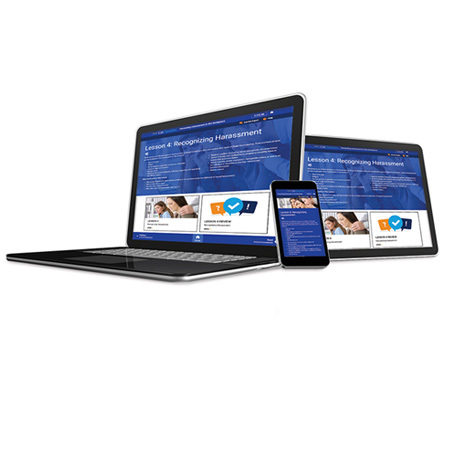 You’ll need both the English and Spanish versions if you have Spanish-speaking employees. 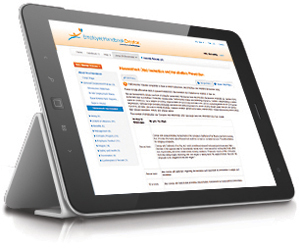 The UI pamphlet notifies employees of their right to unemployment insurance benefits when they are terminated, laid off or granted a leave of absence. 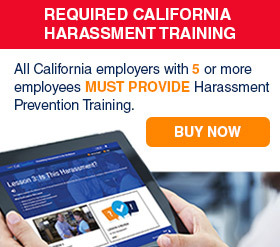 You are required to provide this unemployment information to any employee in any of these instances. 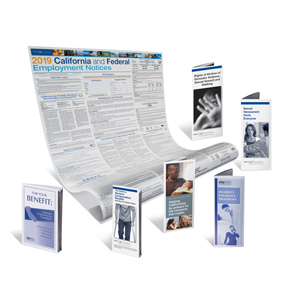 It also provides information on other programs for unemployed Californians, including Disability Insurance (DI), Paid Family Leave (PFL) and workforce services.